FBI’s face recognition database will have 52 million entries by 2015. The FBI doesn’t need to know you personally to know you biologically. Graphics from Next Generation Identification. Got a guilty face? Beware. Next Generation Identification (NGI), the FBI’s biometric database, is expanding to include photos for facial recognition. The Electronic Frontier Foundation has been reporting on this initiative for years and recently won a lawsuit against the FBI over a Freedom of Information Act request to see more documents related to data collection for facial recognition. And the numbers EFF now has about what’s in the database are staggering. 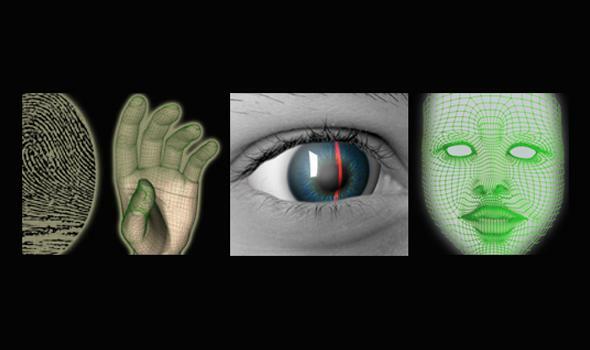 The facial recognition part of NGI may contain 52 million images of faces by 2015. By 2012, it already had 13.6 million photos of 7 million to 8 million people. And by 2013, the database had grown to 16 million images. The documents show that almost half of states are already participating in the facial recognition component’s pilot program or have expressed interest in participating. And no matter how big the database grows, it should still be able to process 55,000 new photos a day, plus tens of thousands of searches. The documents and older files EFF has reviewed describe where the FBI gets photos of both criminals and civilians, such as the Repository for Individuals of Special Concern. But photos apparently also come from other sources described in the documents as “750,000 images from a ‘Special Population Cognizant’ (SPC) category, 215,000 images from ‘New Repositories.’ ” Combined, these photos will account for about 1 million images in the database by 2015, but EFF can’t tell where they will come from. NGI will allow law enforcement at all levels to search non-criminal and criminal face records at the same time. This means you could become a suspect in a criminal case merely because you applied for a job that required you to submit a photo with your background check. With so much controversy over the NSA, a biometric database assembled by the FBI should merit similar scrutiny. The database could help solve crimes and act as a deterrent for particularly savvy would-be criminals. But it could also wrongly involve citizens in investigations regardless of their criminal backgrounds.